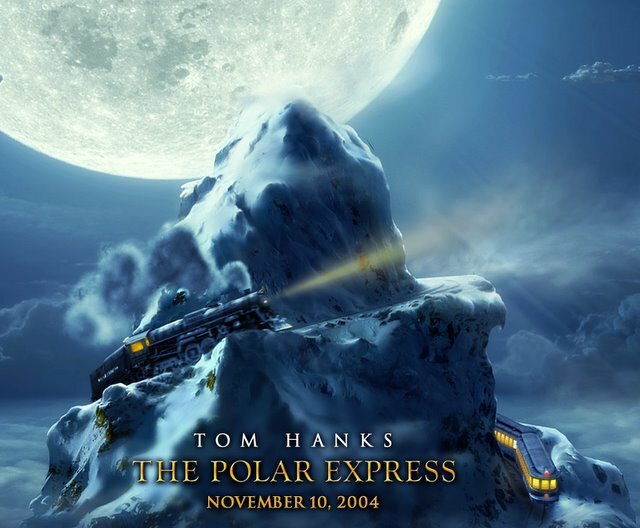 The Conductor: To the North Pole, of course! 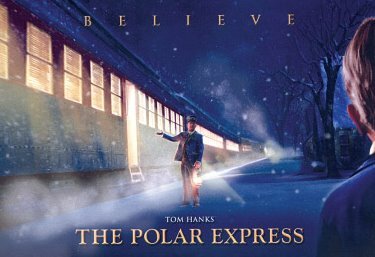 This is the Polar Express! The Conductor: Seeing is believing, but sometimes the most real things in the world are the things we can't see. The Conductor: The thing about trains... it doesn't matter where they're going. What matters is deciding to get on.